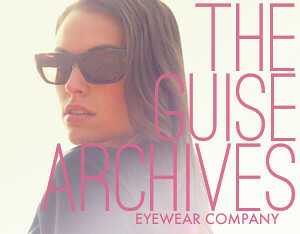 Before I start on this week’s post, I have a couple of addendums from my last post. 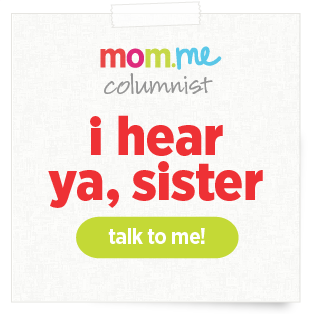 A reader, Denise Montenegro, rightly pointed out that I didn’t say that going sugar free doesn’t mean you should start substituting artificial sweeteners for sugar. Her daughter, who is allergic to them, was given an aspartame-sweetened fruit cup at school and became violently ill. Besides the concern that artificial sweeteners are (man-made) chemicals, there have been recent studies that show using artificial sweeteners can even lead to diabetes. 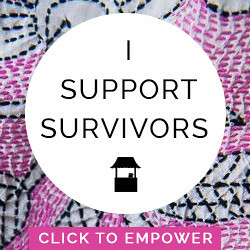 This is also mentioned in the movie, Fed Up. "Parents should purge their cabinets and shopping lists of junk, and they should set and enforce rules on what their children are allowed to eat. I can be even more specific: Teach your kids to snack on carrots and celery and fruit and hummus and guacamole — things made from fruits and vegetables and beans and grains. Offer these things all the time. Make sure breakfast and lunch are made up of items you would eat when you’re feeling good about your diet. Make a real dinner from scratch as often as you can. Worry less about labels like “G.M.O.” and “organic” and “local” and more about whether the food you’re giving your children is real. Parents need discipline, strength, a plan and determination. But they need a more supportive environment too, because the battle over feeding children really pits Big Food against parents, and Big Food’s resources are vast: almost unlimited money, little regulation and tacit government support. Parents,meanwhile, are busy and bombarded by misleading ads. They want to make their child “happy,” and it’s hard to say no when the child insists that a Happy Meal will do just that. What American parents need is support in the form of a food policy that encourages the production and sale of real food and strongly reduces the ability of food marketers to peddle their junk to children. Another thing that would be great? Let’s make cooking lessons (and good old home ec) in school standard, not a rarity. 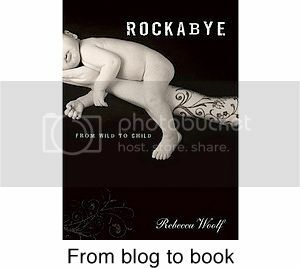 Not every parent can be a cookbook author, after all." For those of us who are cutting down on sugar, we can satisfy some of our sweet cravings by roasting our vegetables. Even the most humble vegetable is elevated to a sweet and flavorful delicacy by roasting. 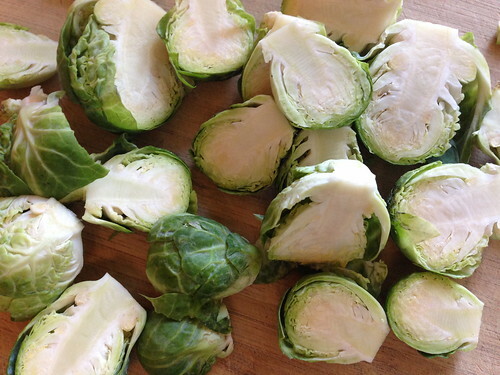 I have written several posts about the deliciousness of roasting anything, but this week I would like to talk about the often maligned Brussels sprout. 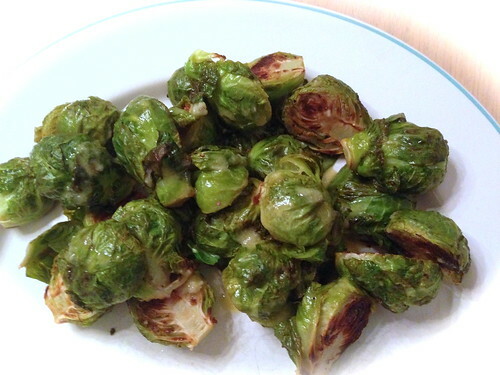 Growing up in the 50’s and 60’s, there was a cliché about Brussels sprouts being the epitome of disgusting food fare. This was because back then, Brussels sprouts were large and tough and therefore needed to be overcooked in order to be tender enough to eat. (And overcooked Brussels sprouts are terrible.) Now, due to hybridization and earlier harvesting, we get small and tender sprouts in the grocery stores and farmer’s markets and they are delicious. Besides being packed with vitamins and minerals, research has shown that Brussels sprouts contain more cancer preventing components than any other vegetable. 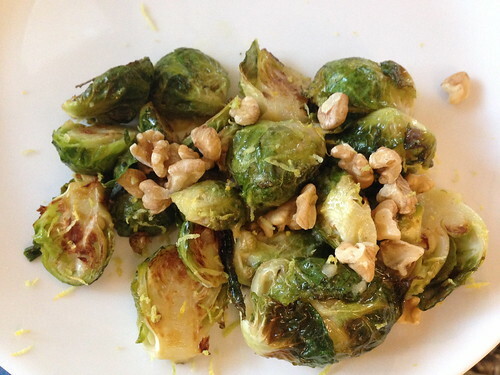 Now is a great time to find Brussels sprouts anywhere you shop. And they are a perfect vegetable for the holidays. Smothering these little gems with olive oil, tossing them with fresh herbs, and roasting them until caramelized—with or without a thinly sliced onion— makes the most mouthwatering vegetable. And the roasting intensifies their sweetness. 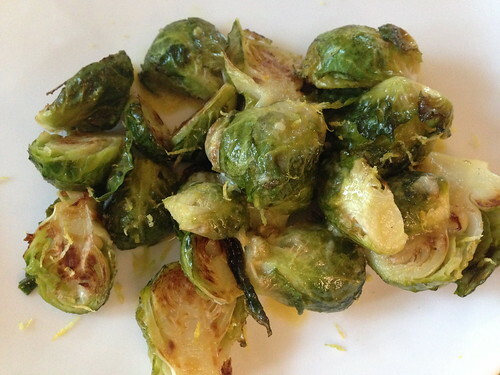 Brussels sprouts are also delicious steamed or par boiled and sautéd with garlic and herbs in olive oil. Either way, you can finish off cooked Brussels sprouts with toasted nuts, seeds, Parmesan cheese, lemon zest or hemp hearts. 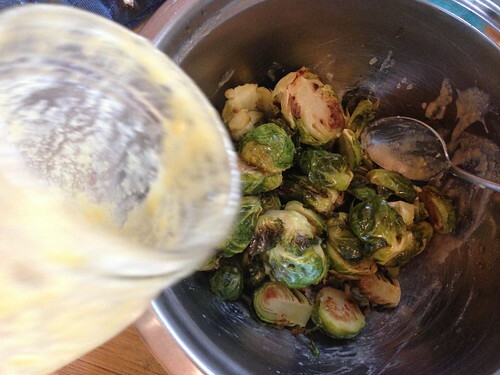 This week I tried something new… roasting the Brussels sprouts and then coating them in my favorite miso lemon salad dressing. You could also use a lemon Dijon dressing if you prefer. Preheat oven to 375˚. 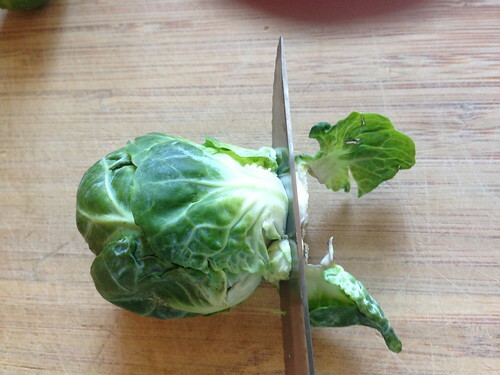 Cut off the bottoms of the Brussels sprouts and trim off any brown leaves. 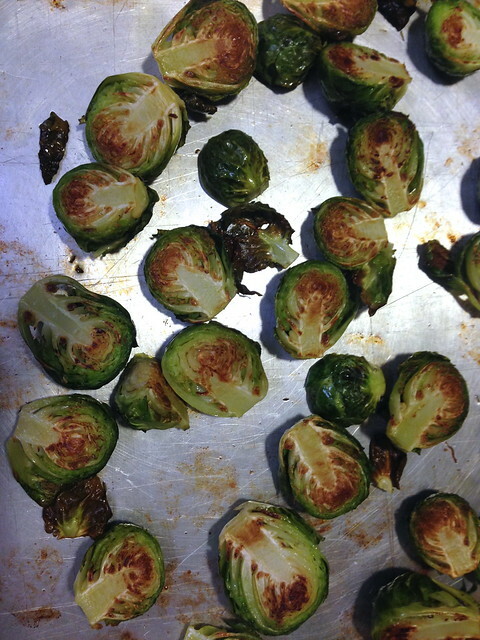 Toss the Brussels sprouts in olive oil and spread, cut side down, in a baking pan (they shouldn’t touch). 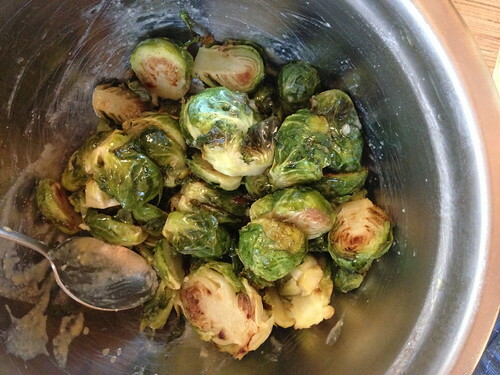 Roast until lightly brown and tender, about 15 minutes, depending on the size of the sprouts. Pour into a bowl and toss with salad dressing and lemon zest. Top with toasted walnuts, if desired.